Have You Seen The Latest DJI Osmo? Home / Computers/technology / Gadgets / Have You Seen The Latest DJI Osmo? DJI's got you covered with their latest gadget, the DJI Osmo Pocket, which, if you know your DJI product lineup, sounds like a very portable gimbal, and camera, as it happens. The DJI Osmo Pocket is a fairly logical progression for the company's lineup camera gear, the device is small enough to fit into a...well, a pocket, and basically anything else, as the tiny little gimbal camera is the key to the smoothest handheld video you have ever shot. Unless you have got regular access to a RED camera. 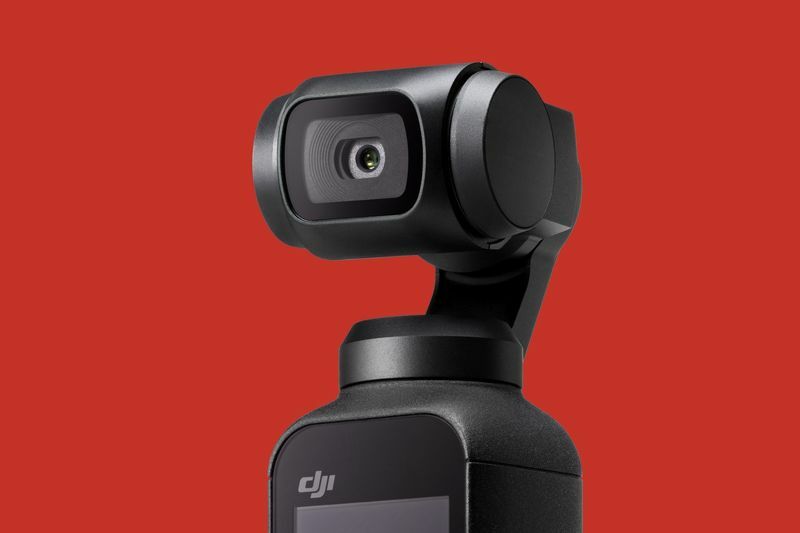 The Osmo Pocket uses DJI's gimbal system, scaled down for portability. The handheld camera has a 12MP sensor capable of 4K video at 60fps, a max image res of 4,000 x 3,000 and a wide enough range of camera and video modes to keep most fans happy. The Osmo Pocket is the best gadget any travelling person could ask for, and only weighs 116g. A set of more unexpected features help set it apart even more... The base can be extended (like a selfie stick) for those inevitable selfie-type videos in this case, and the Pocket automatically tracks faces. Ever wanted to look like you're being followed on holiday by your own camera crew? That'll do it, though you may look a tad touristy while doing actual filming. That tracking also extends to things that aren't faces, allowing you to tag items that you wish to keep in frame. Then the gimbal does its best but it will still need some assistance from you. Not much, just keep it vaguely pointed in the right direction. Locally, there's no information yet but the little camera will set American buyers back $350 (R4,800 or so). There's an international launch date of 15 December but we're confident we'll see it here shortly afterwards. With a slightly more expensive price, at the very least.